Students in grade nine integrate a variety of health concepts, skills, and behaviors to plan for their personal, lifelong health goals. These include awareness and consequences of risky behaviors, disease prevention, overall wellness, and identification of community health resources. Students demonstrate competence in their knowledge and skills. They see themselves as having an active role in creating a healthy lifestyle for themselves, for their families, and for the community. Unit 4 - Grade 9 - DUI, Oh My! Unit 6 - Grade 9 - BAC: What's It to Me? Discuss how alcohol and drugs increase risk of injury. Students research national and state data on the frequency and number of injuries that occur when individuals are impaired by alcohol or drugs. Define binge drinking and discuss the deadly consequences. Compare and contrast the outcomes of binge drinking and drinking responsibly. Discuss why it’s important to not pressure people into using drugs and alcohol. Discuss why high school students might use drugs or alcohol and write a report about the health benefits of abstaining from using alcohol, tobacco, or other drugs. Illustrate comics about the effects of 5 different drugs and alcohol. Assess drinking and driving prevention campaigns to identify and discuss effective and ineffective or dangerous strategies. Complete worksheet parts of the endocrine system and their functions. Research health risks and other factors that affect the endocrine system. Make a poster that shows kids and teens ways to be good to their endocrine system. Review and discuss communicable disease prevention information. Students research pathogens that cause disease and how to reduce the likelihood of transmission or treat pathogens. Once they have completed their research, students present and share what they’ve learned with the class. Students discuss common methods for preventing pathogen transmission. Adrenaline, Cortisol, Norepinephrine/The Stress Hormones Explained http://www.huffingtonpost.com/2013/04/19/adrenaline-cortisol-stress-hormones_n_3112800.html Cortisol, Its Role in Stress, Inflammations, and Implications for Diet Therapy http://www.todaysdietitian.com/newarchives/111609p38.shtml) . Students identify ways to prevent and manage asthma and allergies. Students develop a plan with their families to positively impact the environment. Students watch a documentary or movie about the environment and write a reflection piece. Design Competition! Challenge student to pitch design ideas for solutions to prevent and manage asthma and allergies. Have them upload their pitches to YouTube or present them live in class and ask their classmates to evaluate them using an assessment rubric. Ask a professional to visit the class to discuss global health-related environmental issues. Students discuss the health risks of not getting enough sleep. Students develop a lifelong fitness goal. Students contrast healthy and unhealthy approaches to weight management. Students write a fitness plan to prevent diabetes, heart disease, stroke, and or other chronic diseases and conditions. Students discuss what BMI can/cannot tell us. Learn about the relationship between body composition and healthy body weight. Students research the physical and emotional changes that occur when they are sedentary for long periods of time and strategies for motivating sedentary individuals to become more active. Students research common cancers and make presentations about common risk factors and prevention strategies. Students learn about how to assess the accuracy of health claims and then evaluate several scenarios. 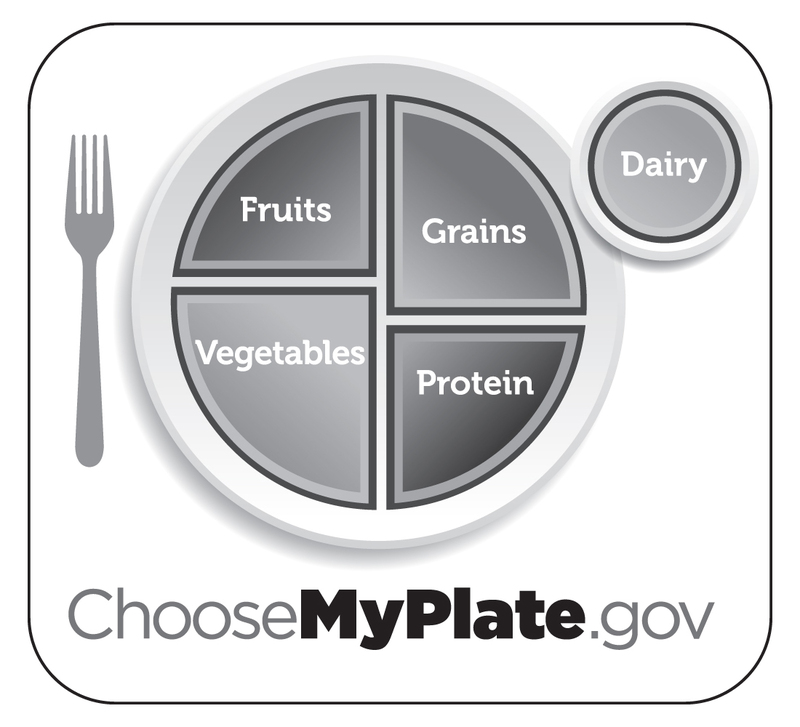 Students record a daily food blog for a week and analyze it to see if its meeting the daily recommended values for amino acids, vitamins, and minerals. 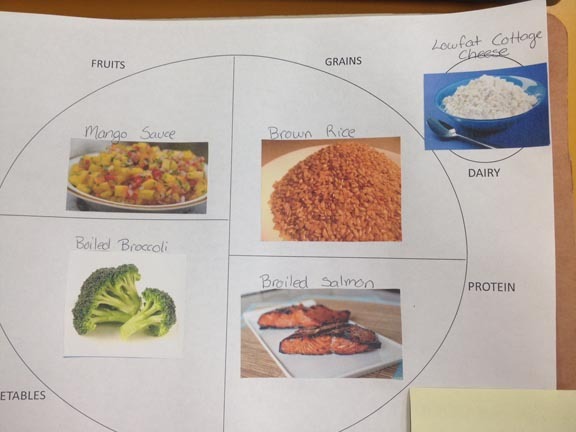 Have students create a one-day meal plan that meets daily values for vitamins and minerals. Students discuss the benefits of organ donation after reading testimonies from donors and recipients. Students interview your family and friends to learn about their experience with organ donation. Students develop a brochure that encourages behaviors that help avoid common communicable diseases. Students analyze case studies or short stories that demonstrate the decisions that contribute to heart disease, stroke, diabetes, and other chronic diseases and conditions. Students write a short play that demonstrates the link between decisions and increased risk of heart disease, stroke, diabetes, and other chronic diseases and conditions. Students discuss the impact of global health issues on local communities. Students reflect on how their social environments affect health and well being. Students discuss health-related social issues. Ask students to pick an issue important to them, describe the health bases, social discussion, and social programs and organizations that are related to it. Students plan a strategy to improve a societal or environmental condition for health in their school, community, or household. Students evaluate an array of public health policies and identify how they influence health and disease prevention. Create a school pledge drive to commit to not driving distracted (text, drinking, etc). Practice via role play refusal and negotiation skills to avoid riding in a car with someone whose been using alcohol or other drugs. Learn how to assemble first aid kits. LearnCPR and rescue breathing and use of automated external defibrillators (AED). Encourage students to become certified in first aid and CPR. Learn basic first aid for choking, bleeding, splinting, anaphylactic shock. Present students with several example emergency situations and ask them to respond with written response to situations. Write a list of 5 intentional and 5 unintentional injuries. Discuss similarities and differences. Research and report on the short- and long-term consequences of inappropriate behaviors online. Develop social media campaigns that instruct people about inappropriate online behaviors. Ask students to bring in a recent article involving an injury or death could have been avoided (unintentional injury). Unit 14 - Grade 9 - What Is Mindfulness? Unit 16 - Grade 9 - What's Up with Mindfulness? Split the class into pro and con groups to debate the good of social networking. Ask students to research and write a persuasive essay about the benefits and/or disadvantages of social networking..
Research and identify resources for helping someone who is exhibiting self-harming behaviors. Have students identify stressors and set goals to that will reduce stress. Encourage students to talk to trusted adults about disappointments, loss and grief. Talk to them about helpful school and community resource people. When Grief Enters the Classroom is a resource that provides good background and strategies for educators on addressing grief across various developmental ages.http://www.rcsdk12.org/cms/lib04/NY01001156/Centricity/Domain/12/District%20Links%20documents/grief_guide.pdf. Identify reasons teens should avoid gangs. Students in grade nine complete the transition from modified versions of movement forms to more complex applications across all types of physical activities.This may include outdoor pursuits, fitness activities, dance and rhythmic activities, aquatics, individual performance activities, and games and sports (net/wall, striking/fielding, and goal/target). Students demonstrate the ability to use basic skills, strategies, and tactics in a variety of lifetime physical activities. Students demonstrate more specialized knowledge in identifying and applying key movement concepts and principles. Students will explain the importance of energy balance and nutritional needs of the body to maintain optimal health and prevent chronic disease. They self-assess their skill performance and develop a personal physical activity program aimed at improving motor skills, movement patterns, and strategies essential to performing a variety of physical activities. They apply their understanding of personal fitness to lifelong participation in physical activity. Students demonstrate independence in making choices, respecting others, avoiding conflict, resolving conflicts appropriately, and using elements of fair play and ethical behavior in physical activity settings. Students demonstrate the knowledge, skills, and abilities required to plan for and improve components of fitness and achieve and maintain a health-enhancing level of personal fitness.